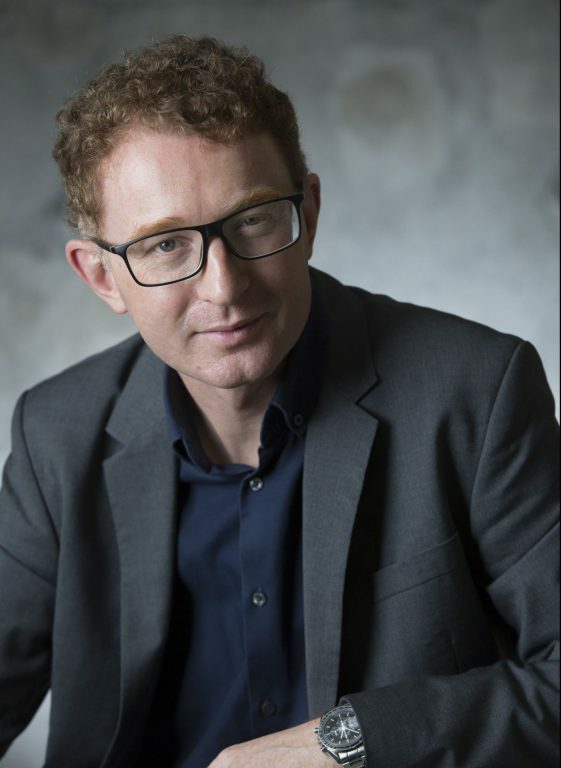 Peter W. Ferretto is an Associate Professor and Director of the Masters of Architecture Programme at the School of Architecture at CUHK. 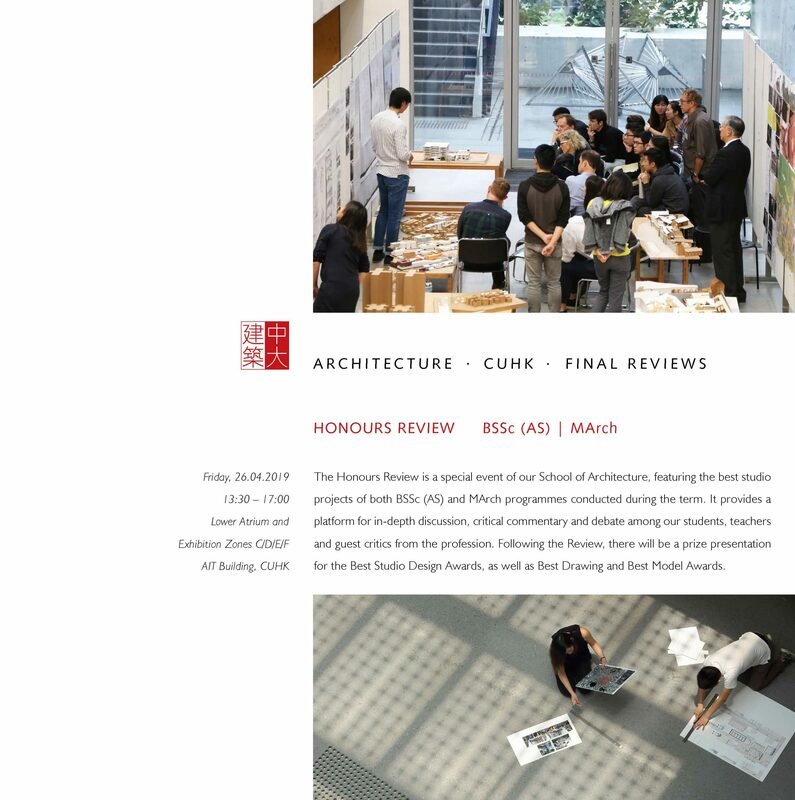 He was Associate Professor of Architecture at Seoul National University (2009-2014) and prior to that was a Unit Master at The Architectural Association in London (2007-2009). He graduated from both Liverpool and Cambridge University, and since 1999 has practised as a registered architect (ARB). His research focuses on understanding urban/rural territories through design prototypes. His research subjects include Architectural Urban Typologies of Seoul, Residual Urban Spaces of Hong Kong, Everyday Urban Conditions, Contemporary Background City, Reactivating the Social Spaces of Chinese Ethnic Minority Villages and Prototype Solutions for a Self-build Timber House in Rural China. Over the last decade, the research has given rise to a series of publications, journal articles, book chapters, conference presentations, symposia, installations and international exhibitions. In tandem with his academic research, over the last 20 years, he gained considerable professional experience working for several International practices, including Herzog & de Meuron Architects (Basel) before establishing 2009 his own firm, PWFERRETTO (Seoul). Praxis, being his vehicle to develop a systematic inquiry into architectural experimentation, through responding to current issues facing our built environment. Ferretto, P. W. (2018). Chasing Ambiguous Coexistence. In &. J. J. Nasan, Chasing the City. New York: Routledge. LUO, J., & Ferretto, P. W. (2018). Lost Urban Conditions of Hong Kong: The Infrastructural Spaces of the Mei Foo Housing Estate. Critical Practice in an Age of Complexity – An Interdisciplinary Critique of The Built Environment. Tucson, Arizona: AMPS. Ferretto, P. W. (2012). The Mundane Architecture of Rooms. Space – Journal, No.534, 30-36. Ferretto, P. W. (2012). Subjective / Objective Space. Space Journal, No.552, 58-66. Ferretto, P. W. (2011). Interpreting Fragments. Space – Journal, No.523, 72-84. Urban Pauses: Reclaiming Hong Kong’s Residual Urban Spaces.